The 50s and 60s of the 20th century were the golden age of street and documentary photography in Canada, especially in its most vibrant cities, Toronto and Montreal. In these two decades, a great number of photographs were taken which show the society of that time. Lutz Dille came to Canada from Germany with nothing to his name, except for some money, a bag and a camera. Not knowing English his first few years were hard, but with the help of people he didn’t know, he managed to survive in the new world he found himself in. 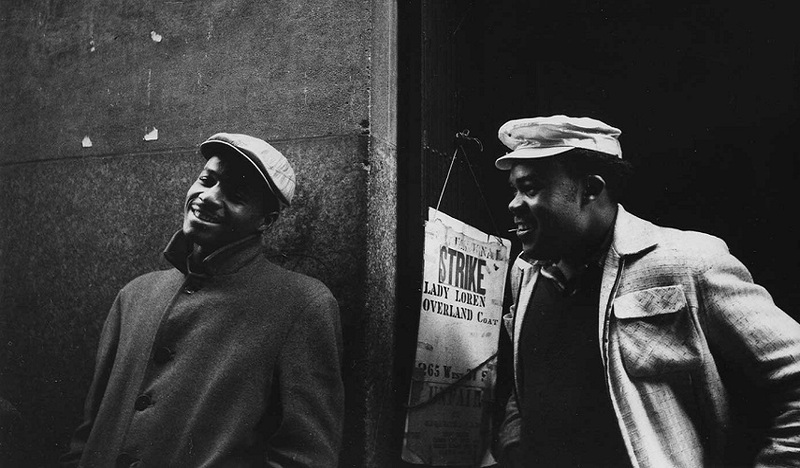 These generous strangers will have a big influence on Dille and his intrigue for photographing people in the streets. When he came to Toronto, he worked various jobs and photography was reserved for free time. It wasn’t until the late 50s when television producer Ted Pope used Dille’s photographs for a short film. This enabled him to venture further into the world of photography and soon, photography became his main occupation. Outside his freelance work, he photographed people on the streets without a specific agenda. As he later stated, he thought people were most natural when they were walking through the city with the daily tasks on their mind. Alongside photography, he also started filming movies, with which he often experimented. It didn’t take long for his documentary work to became famous in Canada, but Dille was making documentary photographs even before he came to North America. 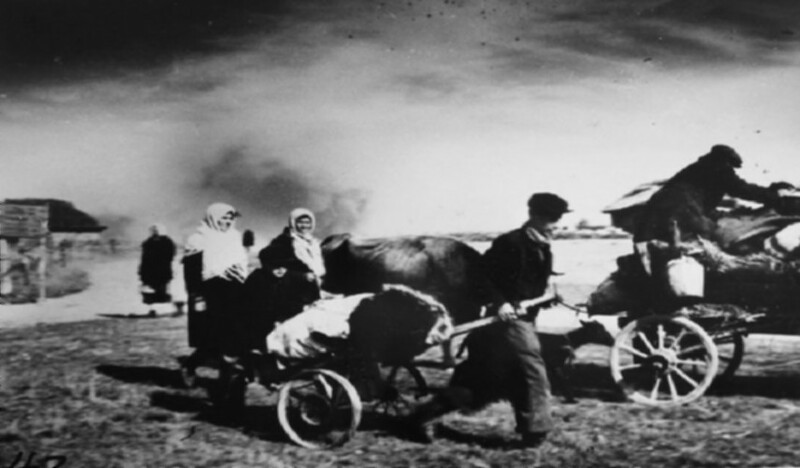 Although a bit blurry, one of his first famous documentary photographs is the one of the Russian refugees fleeing Smolensk in 1943. Already in his early years, he showed a great talent for capturing people in the moment. When it came to photographing people, Dille didn’t choose. 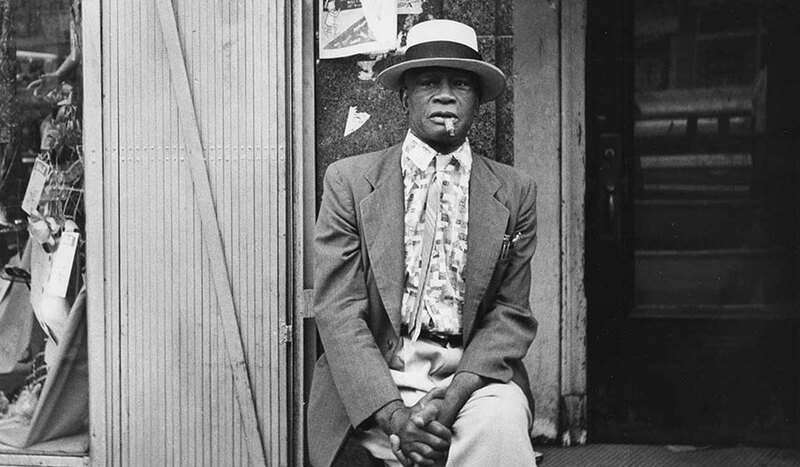 He photographed everybody he could, from poor people living on the streets to wealthy people passing them by. His first years taught him to approach people with compassion, no matter who they were. Still, he knew how to make people think. Dille’s photographs present people when they are most themselves, showing their current state of mind. His photographs show the most obvious in people through their expressions and acts. This way, you can easily read the current mood, strives and actions of the people. Exactly this easily understandable psychology of his photographs is the reason why his work found so much praise amongst the viewers. Dille took his photographs entirely in black & white. Interestingly, the only known time he ever photographed people in color was during his stay in Salford, New England. The reason for this is unknown, but it probably came from the artistic side of his character. After he reached his peak in visual arts he moved to Wales, where he taught filmmaking. At that time, he also recorded a documentary movie about Walter Keeler called The Mudspinner. His sudden departure wasn’t taken very well amongst his fellow artists and friends in North America, but despite that, he stayed in Europe until his death in 2008. He is represented by The Stephen Bulger Gallery in Toronto.